** Wow! 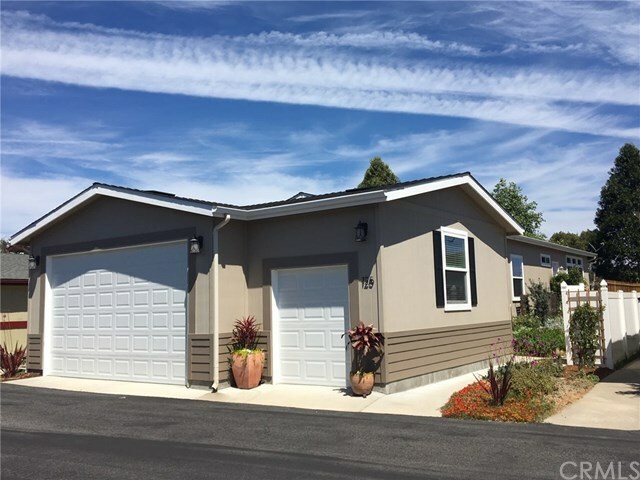 Welcome to this sought after Indian Hill 55+ Neighborhood, in San Luis Bay Estates a gated Community in Avila Beachâ¦This Craftsman Quality Hallmark Home Built in 2013 offers 3 Bed / 2 Bath, 1.600 S.F. single level 3 car attached garage, private clubhouse, pool, spa and quiet location ready to move-right-in. In addition, this Energy Star Certified home includes: over $25,750 in house upgrades alone, not including exterior yards etc. Features list on request. Walk to shops, restaurants & the Beach! It's worth a peek. Directions: San Luis Bay Estates, right on Lupine to Country Club, left to RiverView (2nd stop sign) left to address on left.